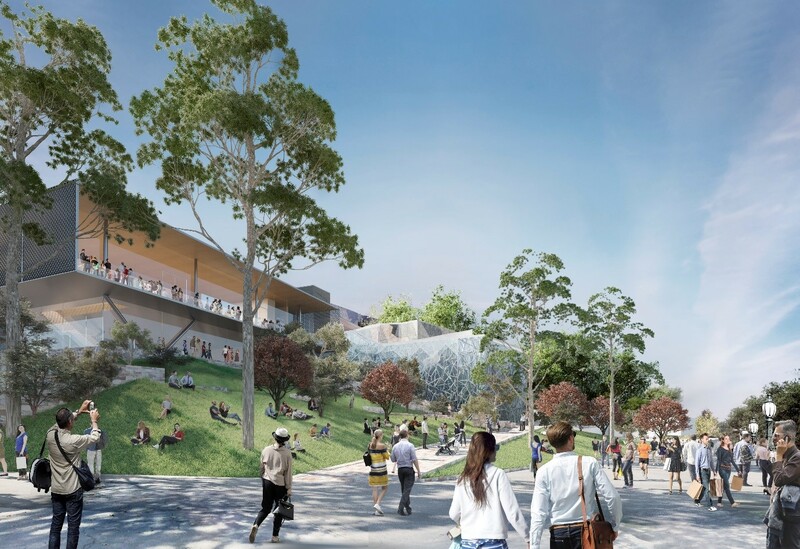 The Minister for Planning has endorsed Apple’s revised concept plans for a global flagship Apple store in Federation Square, subject to a small number of modifications (to the landscape plan, upper level terrace, screen façades and profile of the structural steelwork). This follows a period of design refinement and consultation with the Melbourne City Council (council) and other stakeholders following the release of the original concept plans in December 2017. 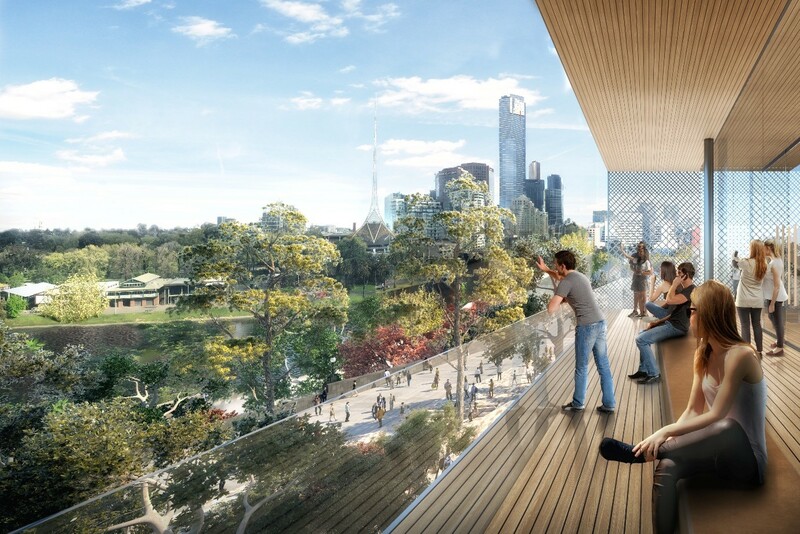 The refined design will encourage better accessibility and provide improved functionality and integration with the existing character of Federation Square. 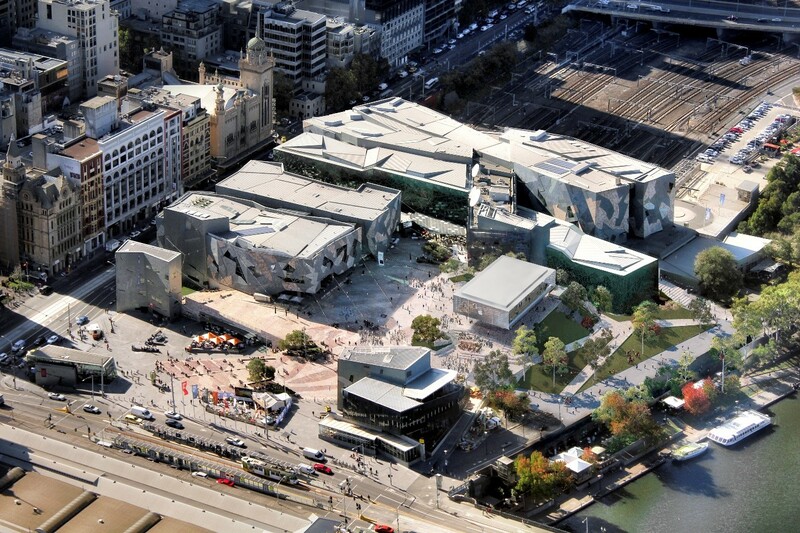 The Minister for Planning will continue to consult with the council, the Office of the Victorian Government Architect (OVGA), Federation Square Pty Ltd and Transport for Victoria during the detailed design phase of the project. The Lord Mayor was briefed before the announcement of the project in December 2017 and following the announcement, Melbourne City Council has been briefed more fully by DEDJTR and DELWP. Melbourne City Councillors were also briefed by Jill Garner, the Victorian Government Architect, and Professor Donald Bates, original Federation Square architect partner. In response to the issues raised by the council, a Steering Committee was formed to develop agreed design principles and provide feedback throughout the design refinement process. The Steering Committee included representatives from the council, the Office of the Victorian Government Architect, Professor Donald Bates, Federation Square P/L, DEDJTR and DELWP. The Steering Committee undertook four design workshops from February to May 2018, which included presentations from Professor Donald Bates on the original iteration of Federation Square's design and Foster + Partners (Apple's designer) on its concept design evolution. Details of the original planning approval, including concept plans and the reasons for the decision, are available at the planning schemes online website. Information on the benefits of the project and the decision process are available on the DEDJTR website. The design principles agreed by the Steering Committee are available on the DEDJTR website. The proposed revised concept plans submitted to the Minister for Planning on 20 July 2018 are available on the DELWP and DEDJTR websites.